. 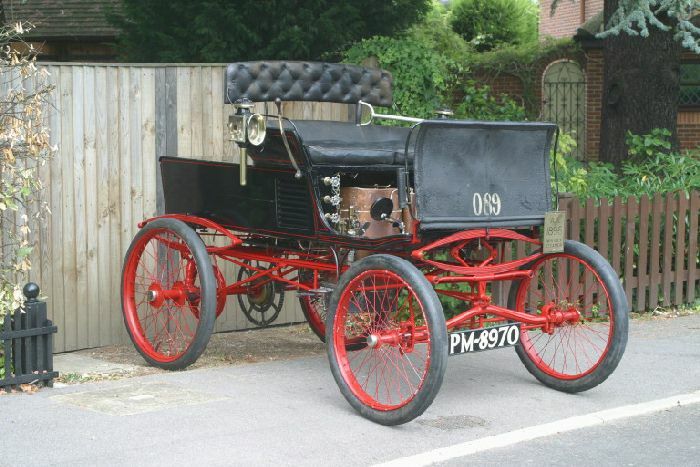 1896 Whitney 3HP Runabout-Brian Kenway, Hampshire. 1896 Whitney 3HP Runabout owned by Brian Kenway, Hampshire. New boiler 2011. The car which inspired the Stanley brothers.